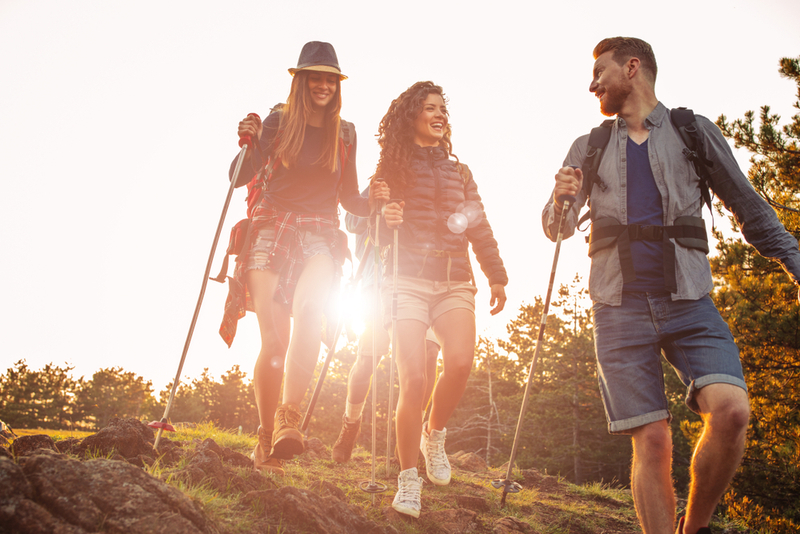 When it comes to getting up, close and personal with nature, there is nothing better than trekking. India boasts of some ultimate trekking destinations and routes that every trekking enthusiast must explore! After all, there are many natural settings to explore within the diverse landscapes of the country that indeed make for a memorable trekking experience. Here are some of the best trekking places in India where you can have fantastic trekking experiences. This is a peak winter season in India. For the snow-covered trails, one can opt for trekking in the Indian Himalayas. For example, Zanskar Frozen River Trek will take you on an icy blanket across the river. Dodital Winter Trek is another popular winter trek for those who love winters and the snow. Camp around the beautiful Dodi lake and admire the views of the snow-capped mountains. These treks in winter months are indeed an ultimate experience for adventure freaks. The Chadar Trek is the most challenging one among the adventure trekking trips during the winters. The weather takes a pleasant turn during these months. Chopta-Chandrashila trek will take you to some religious places at higher altitudes, such as the highest Shiva temple. Enjoy the adventure treks with plenty of attractions that include staying at remote villages of the Chopta Valley and camping by the Deoria Tal Lake. Dzongri – Goecha La Trek is another challenging trek that takes the trekkers closer to the views of the magnificent Kanchenjunga. It is indeed an awe-inspiring experience to trek beyond the meadows of Dzongri and camp amidst the high mountain glaciers. As you enter the Chopta Valley, you get to see lots of birds like Hill Prinia, Golden Eagle, Himalayan Monal, and Lammergeier. Kedarkantha Trek is another one of the best trekking places in India from December to April, and it takes one through the captivating forests and the snow-covered landscape in Uttarakhand. 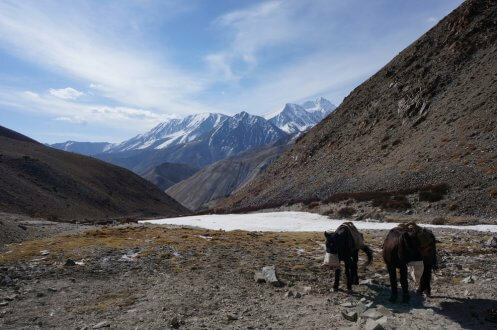 What trekkers and adventurers love about The Lord Curzon Trail or the Kuari Pass Trek are the startling vistas of the Greater Himalayan Range. The trek takes them through the lush valleys and offers the panoramic views of the splendid peaks like Hathi-Ghodi Parvat, Chaukhamba, Kamet and Nanda Devi. 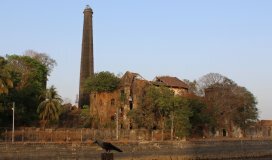 The weather starts turning hot during these months, and trekkers head towards some of the cooler places of India that can give them some relief from the scorching sun. Singalila Kanchenjunga Trek is moderate to challenging and is looked upon as one of the most excellent treks because of the picturesque nature all ar	ound. One can see the world famous peaks of Mt. Everest, Makalu, and Kanchenjunga on this trek. The trekker enjoys both the challenge as well as nature on this trip. Another fascinating trek to enjoy during May and June is the Triund Trek. 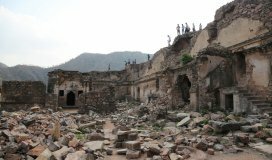 It is a moderately easy trek, which is perfect for the beginners; and its key highlight is the Dhauladhar Range. If you love mountains, then you must try out the Milam Glacier Trek that offers you the chance to enjoy the wilderness at its best and the perfection of nature. Explore those varied landscapes and solitary meadows as you explore the Kumaon region. 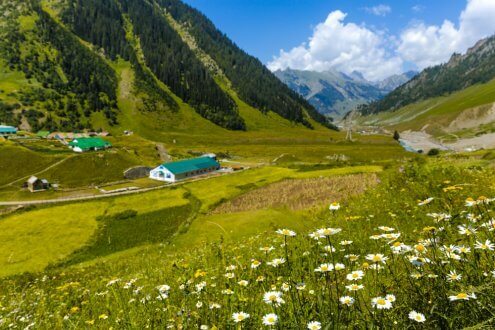 If planning to trek in July or August, consider Valley of Flowers Trek and explore the unexplored Valley of Flowers, which is listed with the UNESCO as a world heritage site. It is a soul-stirring experience to walk through the beautiful valley filled with vibrant flowers in every colour against the backdrop of the snow-capped mountains. Rupin Pass Trek is another trek that is sure to enthral you as you walk through the expanse of lush meadows and come across waterfalls every now and then. 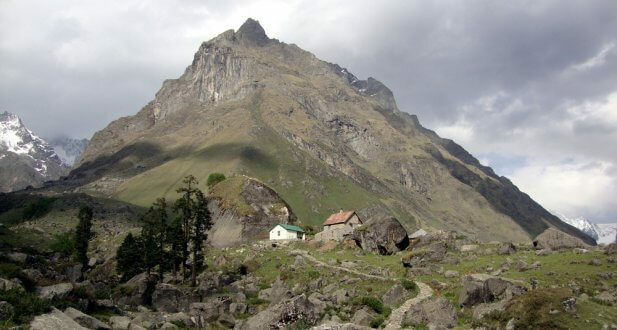 Pin Parvati Pass Trek surely creates one of the most fascinating experiences for any trekker. Although the trek is quite difficult, one is rewarded with scenic views of nature and some promising adventure. Zanskar Trek trails are the most popular in India during the months of September and October. 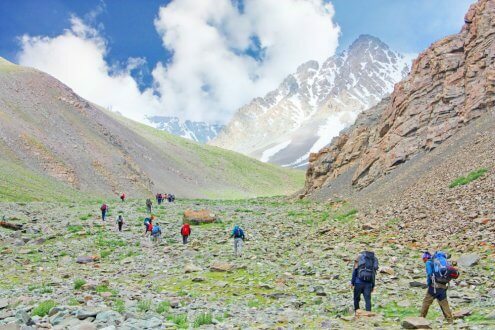 There are several easy trails one can opt for, and one of the most popular among the trekkers is the walk through the Kargil region. Singalila Kanchenjunga Trek near Darjeeling is another favourite, as it will take you across the Singalila Ridge, from where you can see the famous peaks of Mt Everest and Kanchenjunga. It is much popular because of the natural beauty display here. Stok Kangri Trek tests the skill and stamina of the trekkers, as it is indeed one of the harshest treks of the Ladakh region. However, it is a dream come true for the experienced hikers as they enter the picturesque villages and lush green meadows. You can also head towards south India for the famous Kodachadri trek that introduces you to the beautiful diversity of landscapes. Har Ki Dun Winter Trek offers some of the most splendid views of the snow-capped mountains. 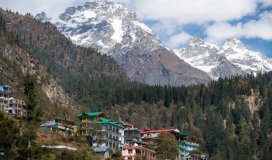 Enter the Valley of Gods for a great trekking experience as well as to get aware of the unique Himachali architecture. It is indeed one of the best trekking places in India during the winter months of November and December. The Shepherds trail crosses over the Dhauladhar mountain ranges, and trekkers love it because of the distant villages and the secluded spots they are able to reach out to. Har Ki Dun Valley Trek is just perfect for beginners, and the trek takes one through dense forests and the Valley Of Gods. Enjoy great views of nature all around. Another memorable trek to enjoy during winters is the Kuari Pass Trek that takes you along the Kuari Pass. You can set your base at the spectacular Tapovan and trek to enjoy the open meadows and the vistas of snow-capped mountains. 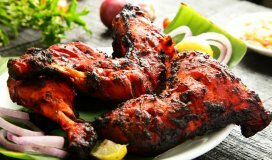 You are sure to get a mesmerising experience and create memories of a lifetime. Trekking is the first choice of many nature lovers and adventurous travellers. When you are in India, there is no shortage of the best trekking places that take you across vast mountains and valleys while allowing you to explore the immaculate beauty of the vast and diverse landscapes. 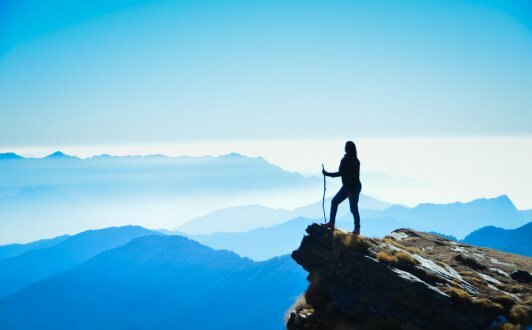 These are just some of the best trekking places in India. Trek through them for a pleasurable experience.